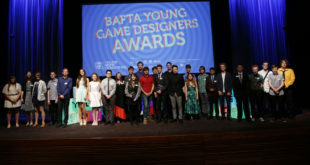 Huge congratulations to the winners of the BAFTA Young Games Designers Awards. Following Saturday’s ceremony at BAFTA HQ, four young designers were chosen by a jury of industry experts. Winners of the Game Concept Award were Elsie Mae Williams from Penzance (10-14 year old category) for her game TorchLighter, and Anna Carter from Lincoln (15-18 year old category) for her game, Guzzlesarus’s Culinary Capers. The winners of the Game Making Award were Spruce Campbell from Uckfield (10-14 year old category) for his game CyberPNK and Emily Mitchell from Watford (15-18 year old category) for her game, Fractured Minds. The winner’s prizes include mentorship from industry professionals, studios tours at Criterion, Ubisoft, Jagex and King, along with an opportunity to test a new game from King, and for the award winning games to be developed by a top games studio. 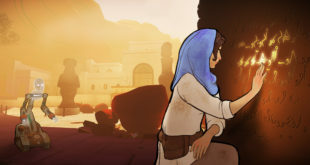 One great point from this year’s awards is that three quarters of the winners were female, which hopefully means that more young women are learning and may be inspired enter the games industry. 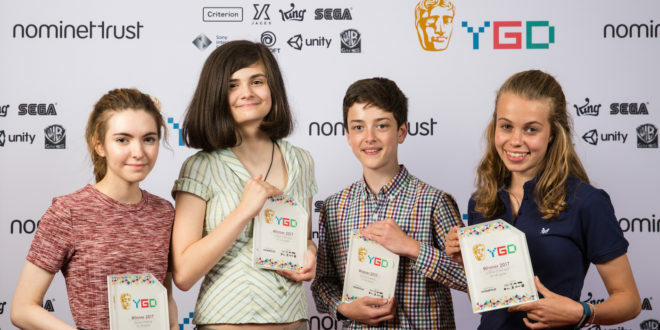 Other awards on the day were the Young Games Designers Hero Award, which went to Unity Technologies and was picked up by producer Aurore Dimopoulos and technical evangelist Josh Naylor, and the Young Games Designers Mentor Award. This award was nominated by the public and was awarded to Dave Chilver who teaches IT and Games Design at Lowestoft Sixth Form College in Suffolk. You can read more about the winners and the nominees on the BAFTA YGD website.